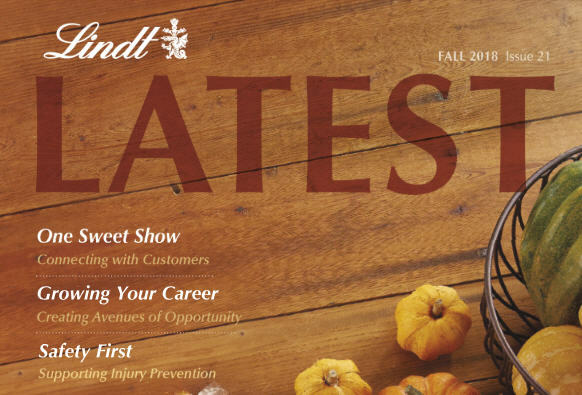 Below is a list of all current Lindt USA opportunities. 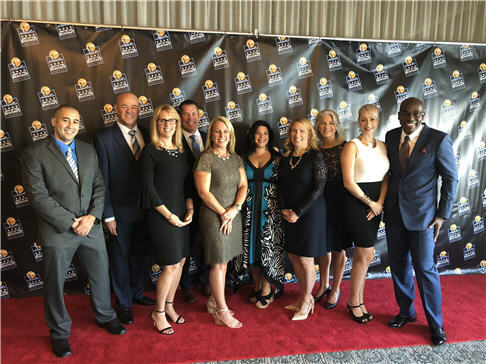 This list includes openings at our U.S. Headquarters in Stratham, New Hampshire, as well as remote and field-office opportunities within our sales team. 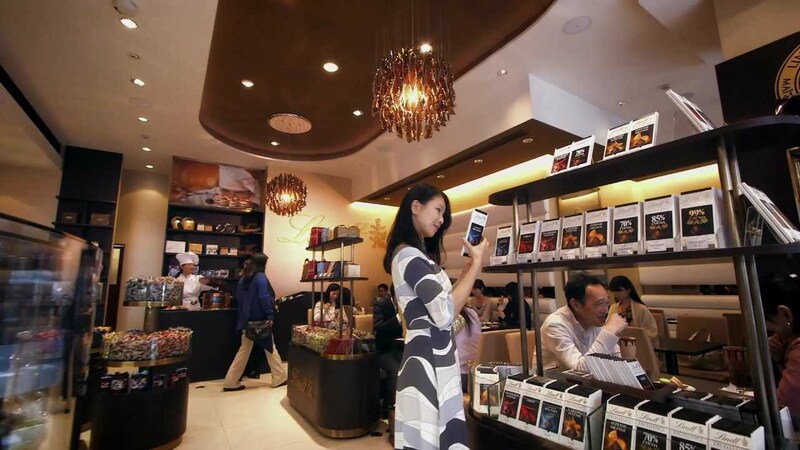 While Ghirardelli Chocolate Company and Russell Stover Chocolates are also Lindt & Sprüngli Companies, their job openings are posted on their respective career sites. 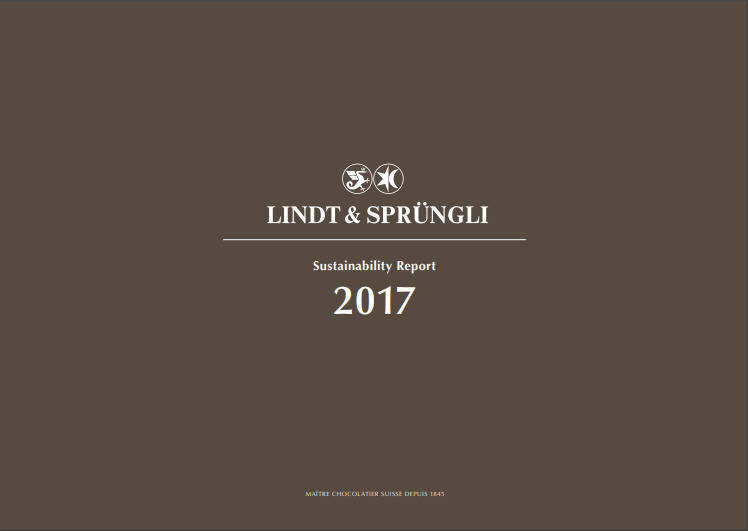 Additionally, our sister company Lindt & Sprüngli North America has positions that support shared services, which include all Field Sales & Merchandising Representatives (across all 50 states), Logistics and specific Accounting and IT roles. 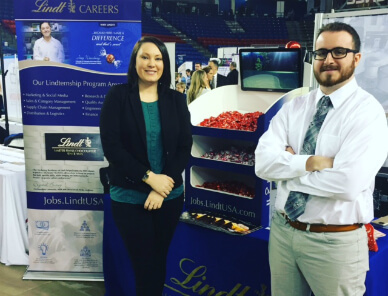 These opportunities can be viewed on the Lindt & Sprüngli North America career site. 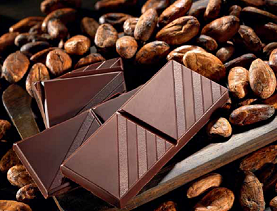 The Lindt Maîtres Chocolatiers share their passion for chocolate around the globe. 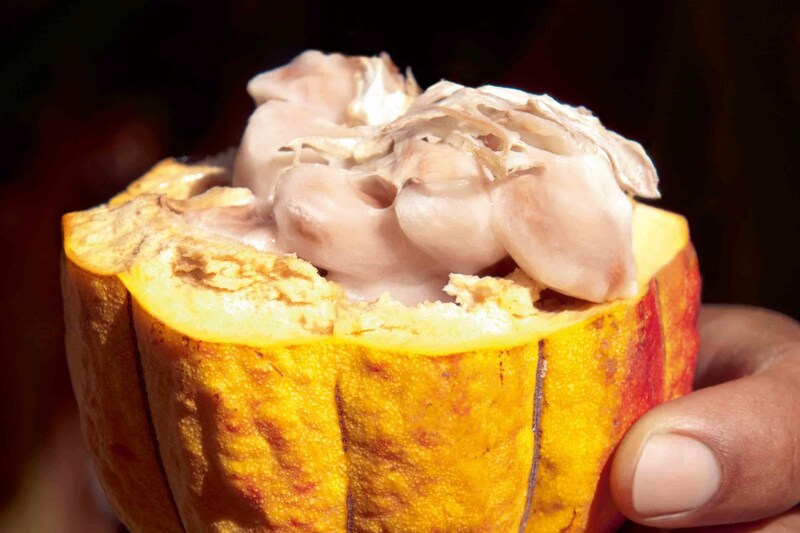 All products leaving our factories live up to our commitment to sustainable behavior along the value chain.